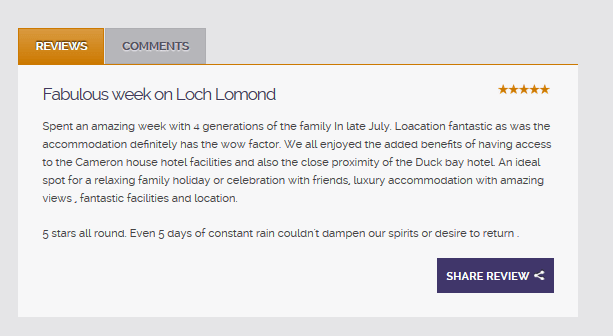 A great review from one of our recent guests at Cameron North Lodge. If you would like to book a break at Cameron North Lodge please visit here. 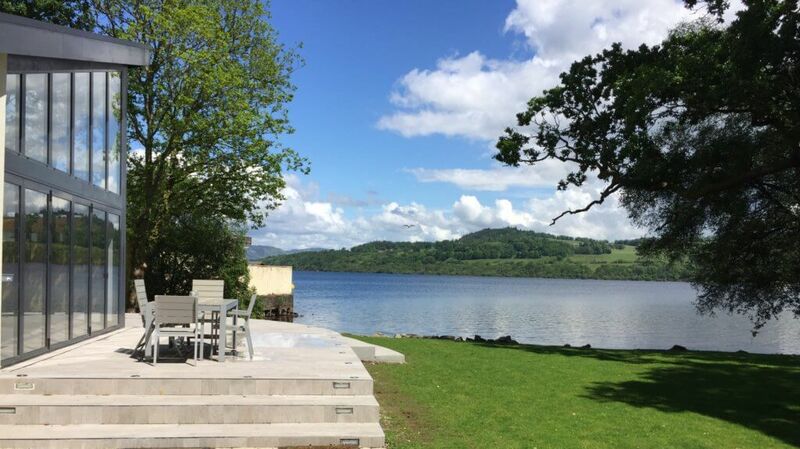 We are delighted that the rain didn’t hamper the fun, but when the sun comes out the view really is postcard perfect! !